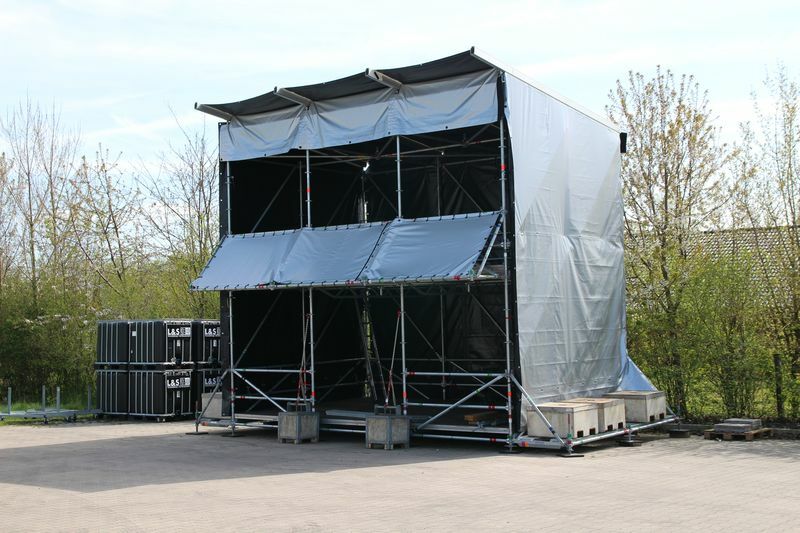 L&S does now own a 250 sqm double decker for the use at trade fairs and events. The L & S team has decided to take the CUBIC system of the Swiss quality manufacturer SYMA. 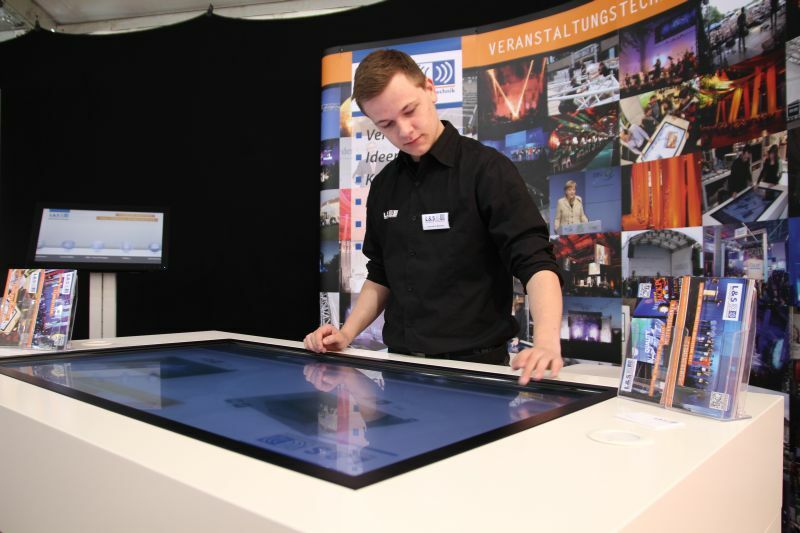 Since 1971, the company has been supplying high-quality system components for exhibition construction. 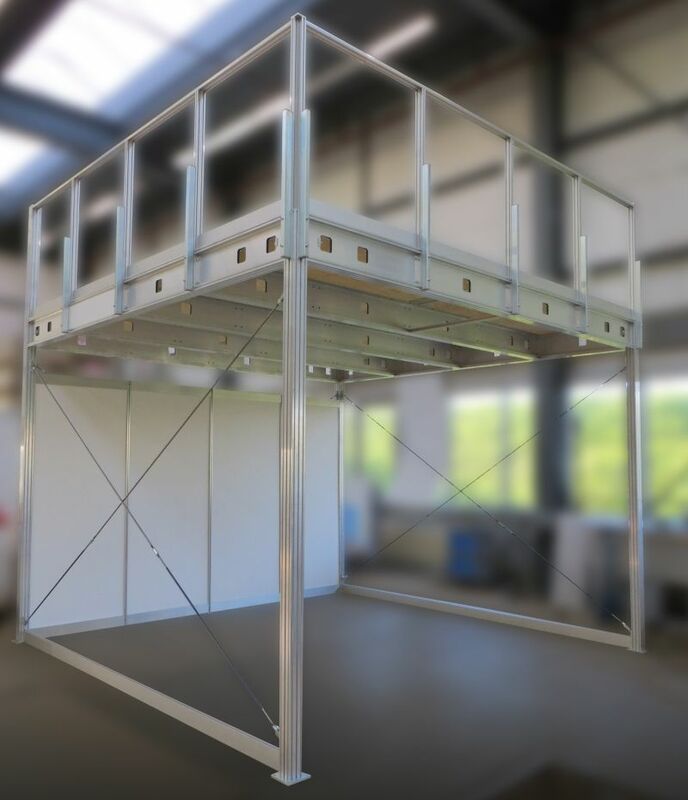 The CUBIC system for multi-storey constructions consists of carrier and support elements and can be used for multi-storey constructions in the column grid of four by four meters. 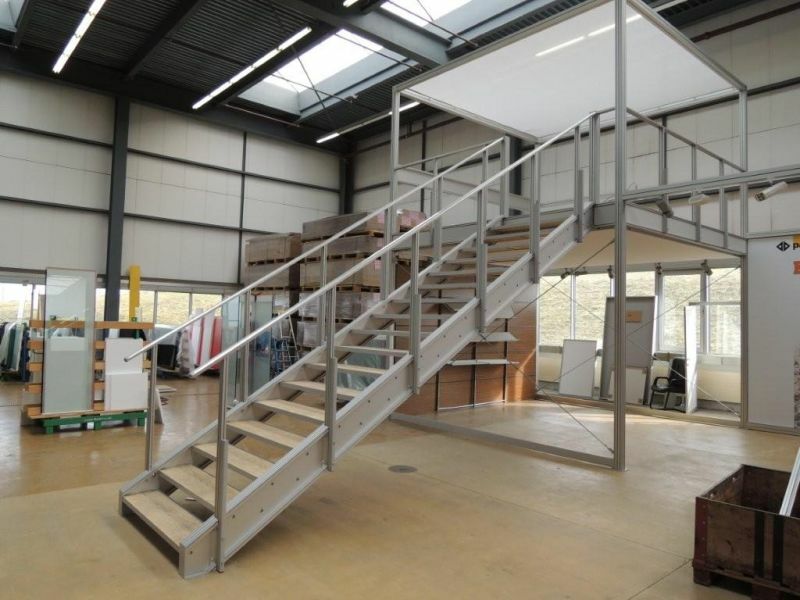 The maximum floor loading of the double decker is 500 kg per sqm. Das CUBIC-System für mehrgeschossige Bauten besteht aus Träger- und Stützelementen und kann für mehrgeschossige Konstruktionen im Stützenraster von vier Mal vier Metern eingesetzt werden. Die maximale Bodenbelastung des Doppelstocks beträgt dabei 500 Kilogramm pro Quadratmeter. 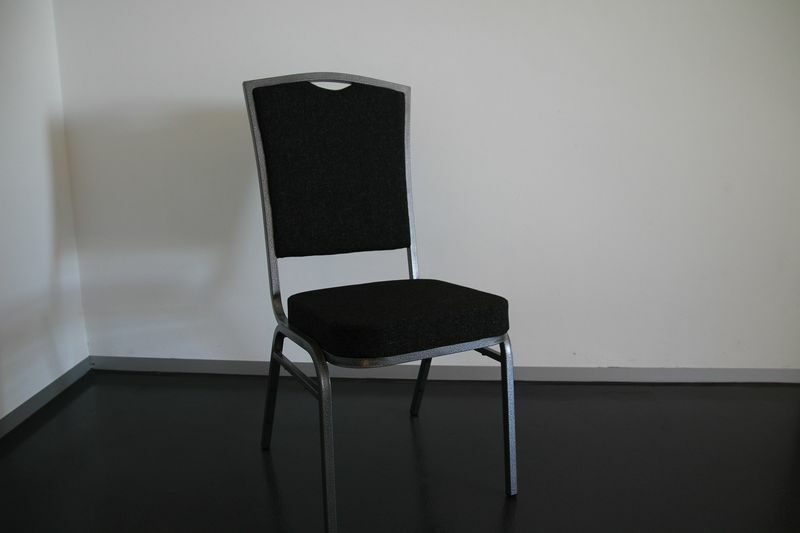 New in the furniture rental pool, L&S has a comfortable, upholstered banquet chair, anthracite-colored. This chair is stackable. 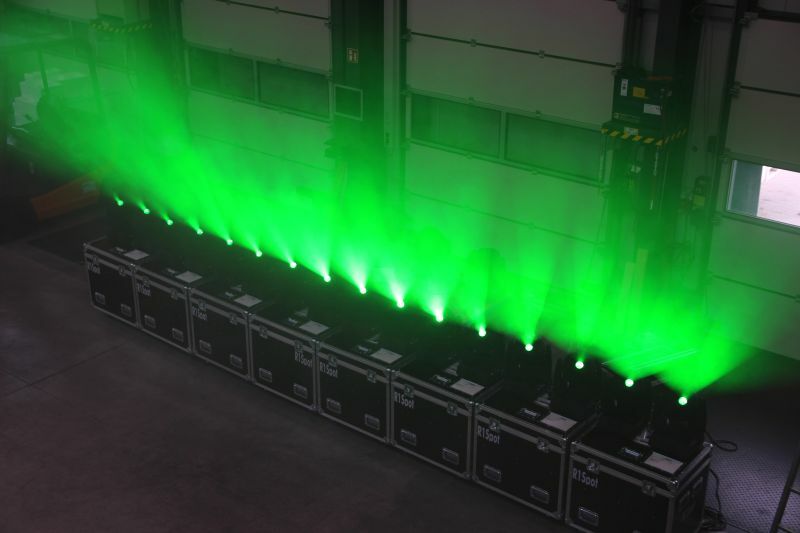 American manufacturer Chauvet. The small effect- lamp is very bright and convinces thanks to a 140W LED unit, with beautiful colors and gobos. And this at an extreme attractive rental price. 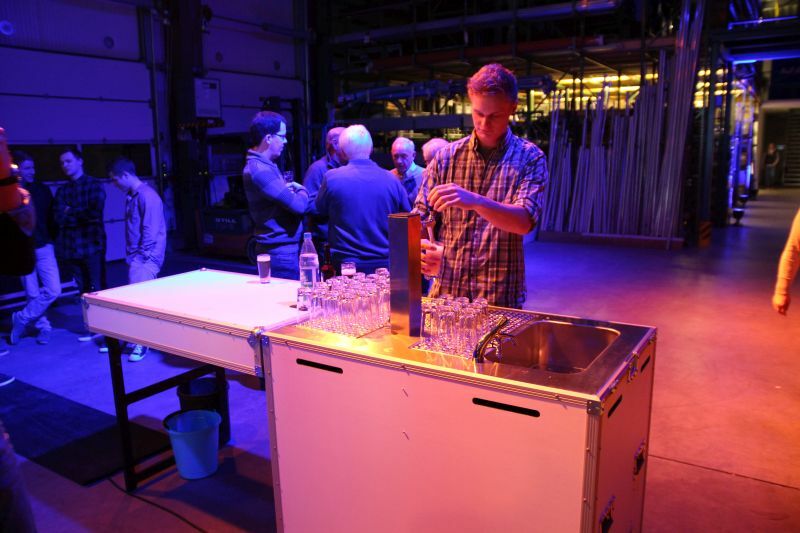 A good beer usually takes seven minutes- not at our new bar. It only takes a few, quick and simple touches and the “beercase” is ready for a fresh tapping. A great use for the spontaneous party at the exhibition stand. New in our rental pool. Disco balls fascinate you in their own way. If you want to prove the real value with the use of this eye- catcher – L&S is your partner. Why ? 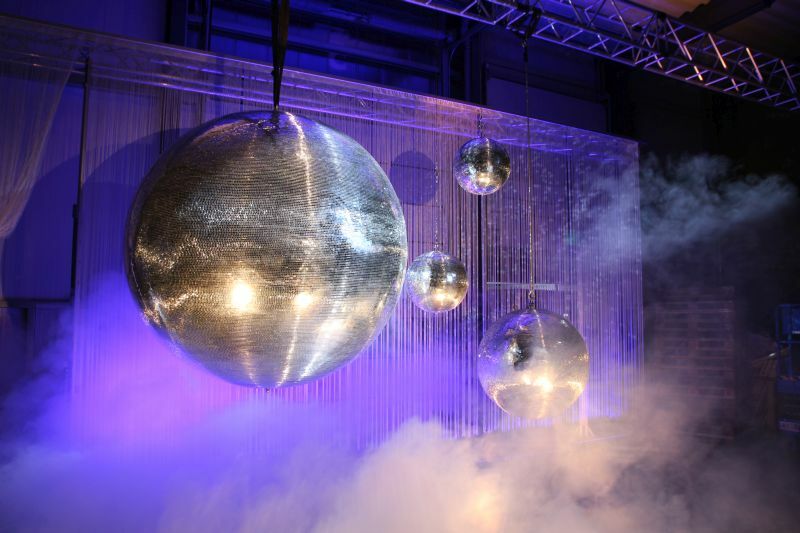 Because we have expanded our offer and can now provide a new disco ball of a proud two meters in diameter! 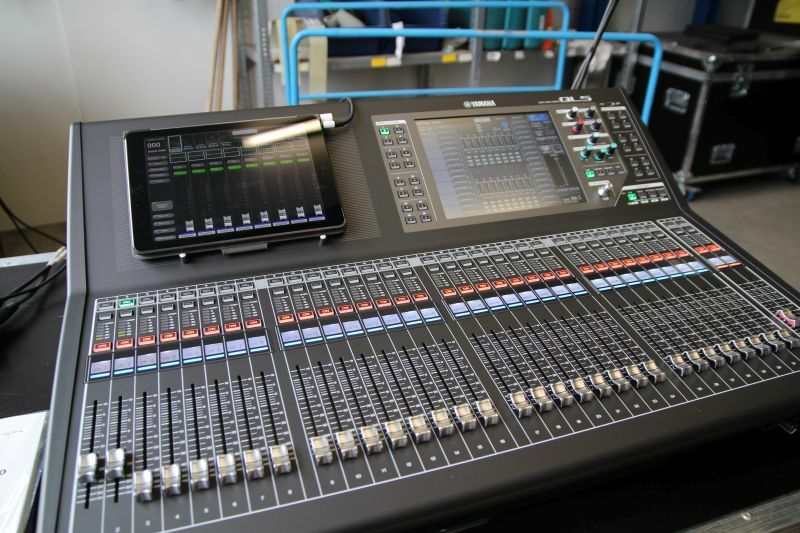 We, L&S are adding another Yamaha mixing console to our portfolio of digital sound mixing consoles. 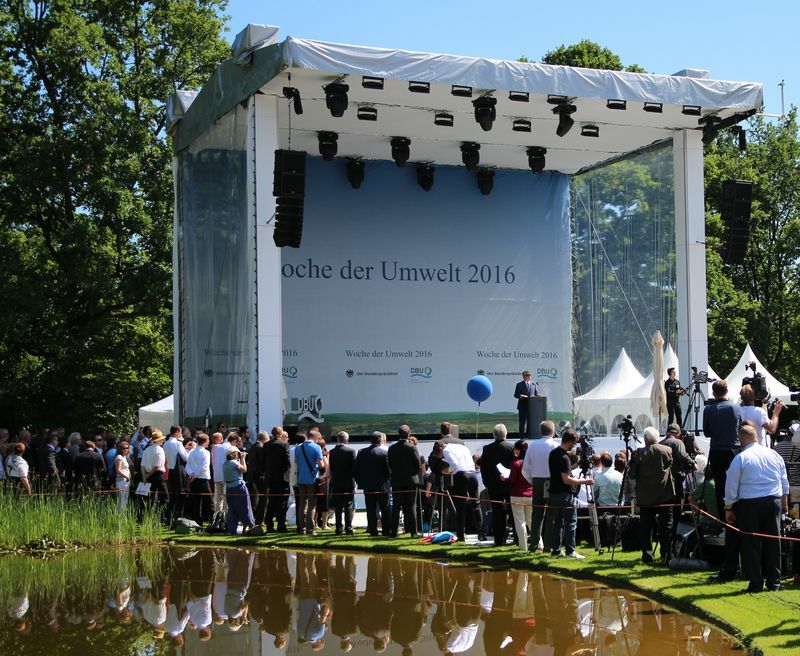 The new mixing console is ideal for small and medium sized events as well as for conferences. Rental furniture line is completed! L&S extends its range of good looking Cubic rental furniture. 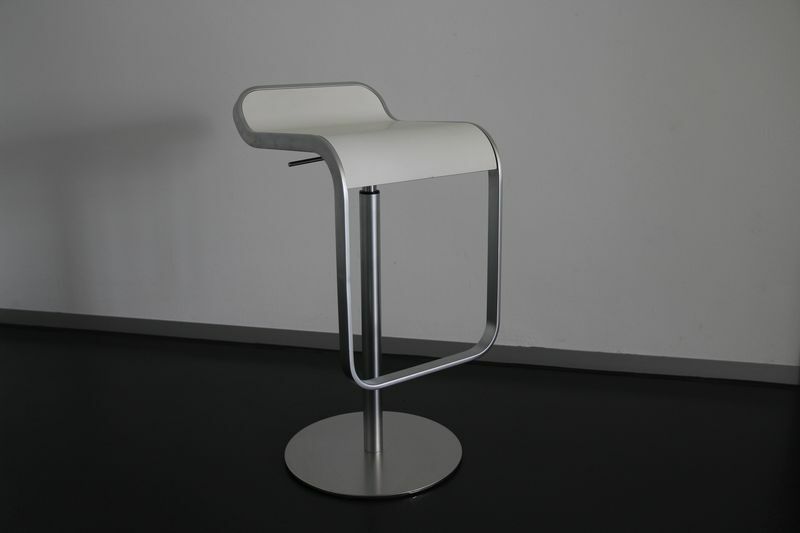 Cubic bar stools in combination with our bridge type tables have been very popular for use on stands. Now we complete our furniture program with a stool. 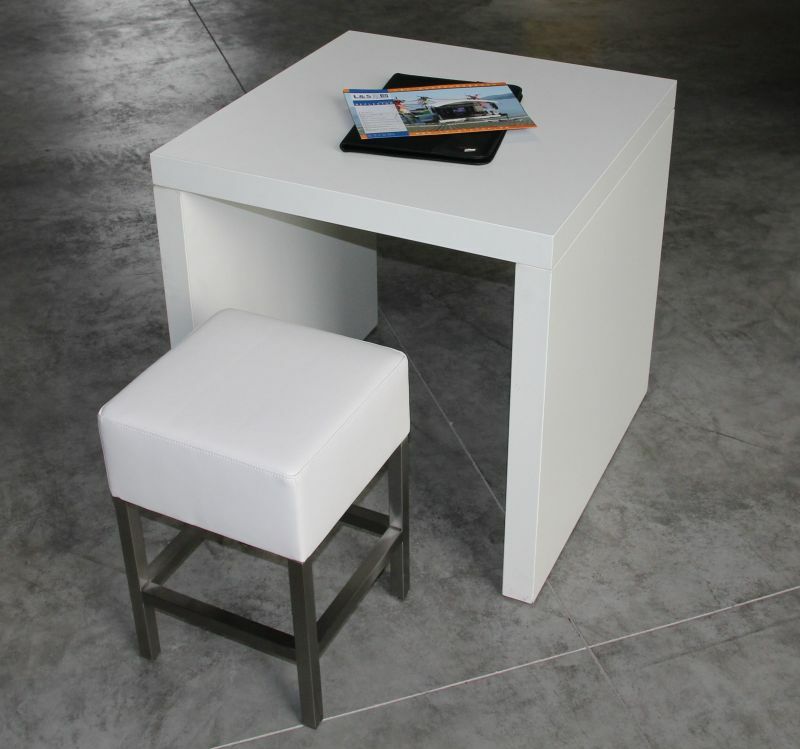 Available is a complete package with standing and seating tables in the bridge type design with high and low cubic stools. L&S creates new full-HD projectors with professional interchangeable systems. A video projector from EIKI LC-HDT700 in Full HD with 7,000 ANSI lumens and a Panasonic PT-DZ110 video projector with 10,600 ANSI lumens. 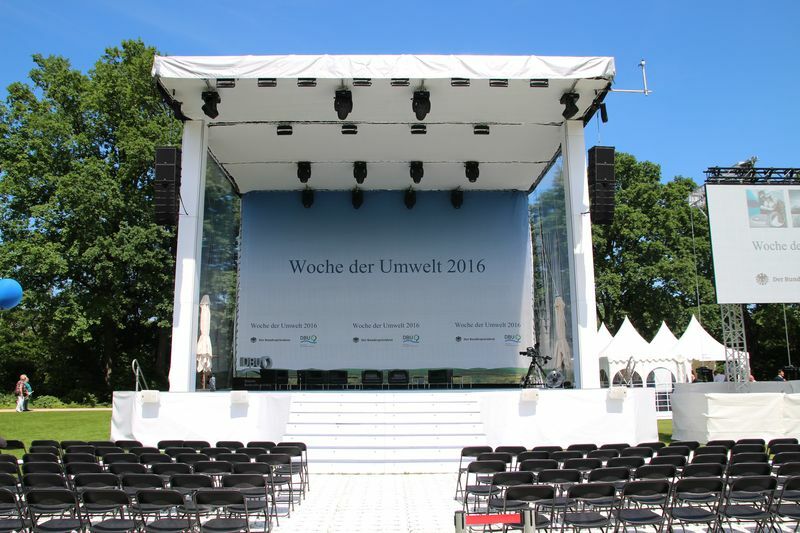 Combined with the new screens from AV Stumpfl (1,70 mx 2,86 m to 4,50 mx 6 m), those offer guests the best image quality even from a small distance.